A highly skilled accountant, Alice has over 17 years experience as a Chartered Accountant across a number of industries including the Queensland Government, the Australian Taxation Office and in a private accounting firm. A perfect fit for the NRA, Alice also established and managed four retail take-away food stores throughout her career. 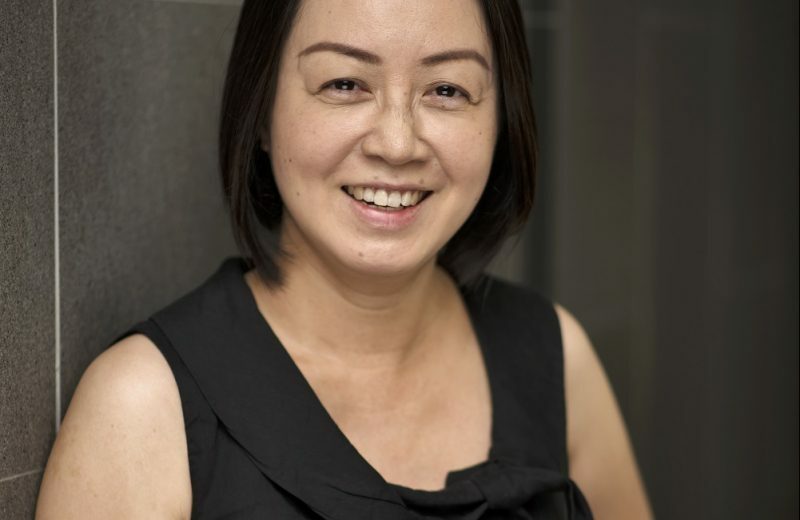 When she is not in front of a spreadsheet, you will find Alice learning Korean, taking care of her two sons or assisting St Catherine’s United Football Club as their sponsorship coordinator.